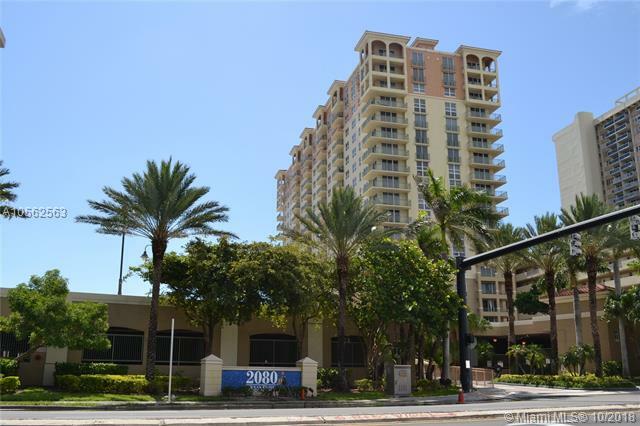 2080 Ocean is a community situated on a five acre plot of land, which straddles South Ocean Drive, in coastal Hallandale Beach Florida. 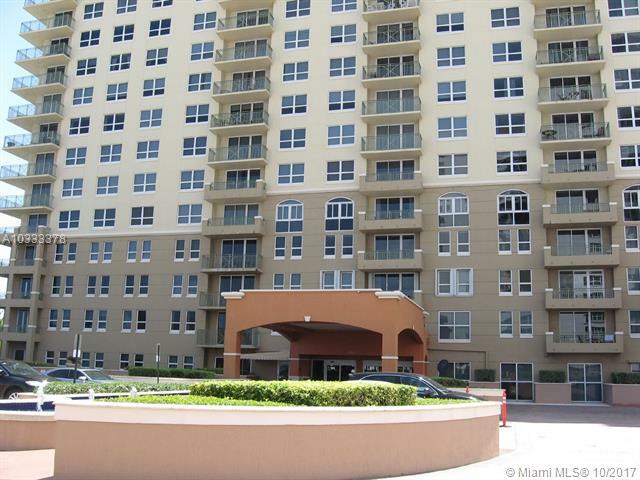 An 18-story building of 212 Hallandale condos is situated on the eastern side of South Ocean, while a nook of twenty-one two-story townhomes is situated on the western side, backing up to the Intracoastal Waterway. With great resort-style amenities such as twenty-four hour security, concierge services, a sauna, covered parking, valet parking services, and a spacious swimming pool, 2080 Ocean Condos in Hallandale Beach gives residents the vacation experience at home. 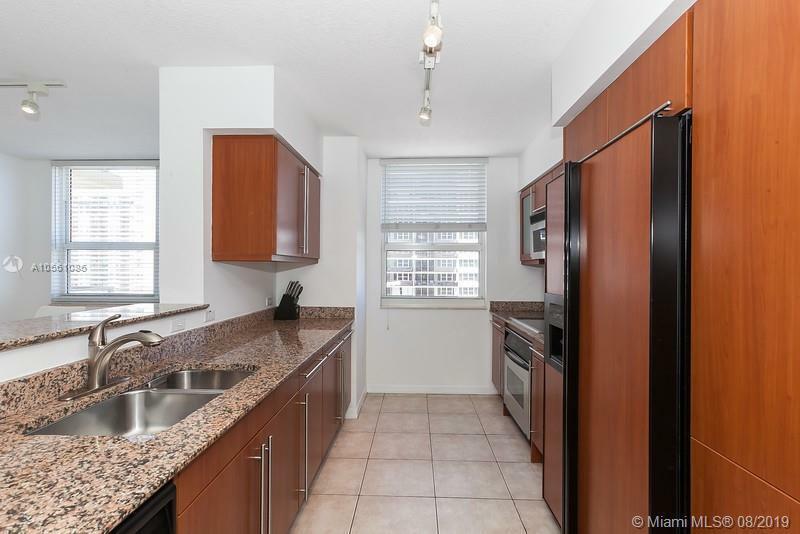 Competitively priced from the mid-$300,000’s to the $700,000’s, the Hallandale Beach condos at 2080 Ocean are some of the most popular in coastal Broward County. 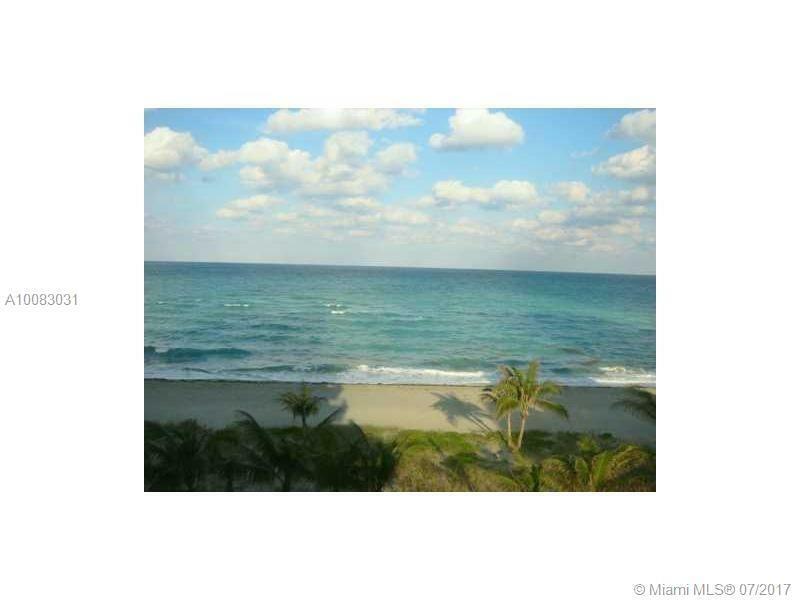 With a superb location, just minutes to downtown Hallandale Beach, and a stellar position right on the ocean 2080 Ocean Condos are some of the finest Broward condos for a very fair price. Information in regards to Hallandale real estate and 2080 homes for sale or other listings may have come from a cooperateive data exchange service. All rights reserved. Information deemed to be reliable but not guaranteed. The data relating to real estate for sale on this website comes in part from a cooperative data exchange program of the multiple listing service (MLS) in which this real estate firm (Broker) participates. Listing broker has attempted to offer accurate data, but buyers are advised to confirm all items. We provide all information about Hallandale homes for sale and 2080 real estate or other listings as is with absolutely no warranties. This site will be monitored for 'scraping' and any use of search facilities of data on the site other than by a consumer looking to purchase real estate, is prohibited. Feel free to contact our agents to find a great 2080 Hallandale specialist. 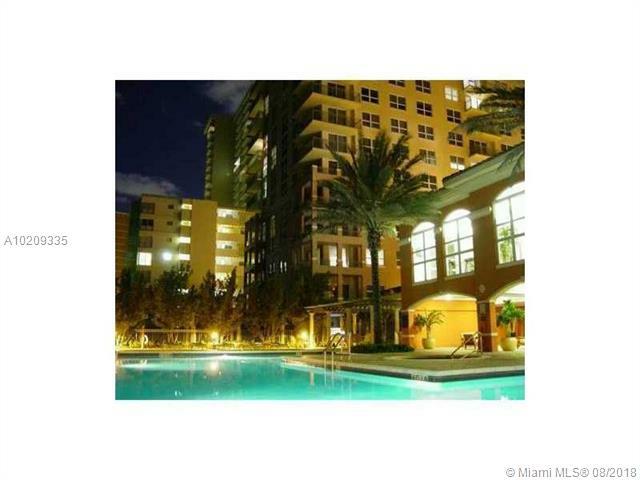 2080 in Hallandale is really a wonderful location. The Hallandale location is amazing. But, if this isn't the community for you, you might like one of the other local communities like Hallandale Park or Olympus Condo or 200 Leslie that are located here as well.